There are many workshops out there that are full of gorgeous models, venues, and perfect details. They are sometimes focused more on the "fun" aspects to wedding photography, however we want to focus on the REAL. While we LOVE these workshops, sometimes they can set unrealistic expectations. How many weddings have you photographed that allow for over an hour of detail styling? How many weddings have you photographed with 3 hours of wiggle room for portraits? How many weddings have you photographed where the walls, ceiling, & EVERYTHING else are all white with gorgeous lighting? These things DO happen, and when they do it's AMAZING. However, we're here to show you the real side of weddings, the hard stuff. Day 1 will be the bootcamp experience where we teach you how to shoot details in 10 minutes or less, how to shoot bridal portraits when you only have 15 minutes due to a delayed schedule, and how to shoot in a barn like atmosphere where everything comes out ORANGE. Unfortunately these things do happen, and we're here to prepare you for it. 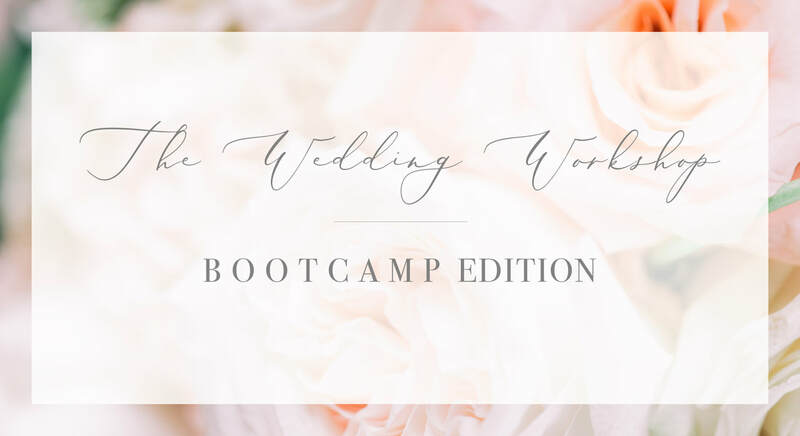 That is why we have created The Wedding Workshop | BOOTCAMP Edition. No, we are not going to make you run 5 miles or bench lift a couch, but we will be challenging you to think harder and smarter to prepare you for the crazy unthinkable moments wedding days so often bring. We're going to show you the REAL side of weddings. The kind of stuff you typically learn the hard way along the journey of becoming a wedding photographer. We will show you the ropes. We promise to still treat you with an amazing styled wedding equipped with details, table-scape - the whole shebang! We've structured this workshop so the you will feel challenged and pushed outside your comfort zone. This is all about preparation for the real thing! There will be challenges, prizes, games, and fun. There will be interactive scenarios where we have an open discussion about what to do in a particular situation. There will be a faux ceremony set up with a few guests who will act out different challenges that you could face on wedding days. (Ever met an uncle Bob or aunt Nancy?) We will walk you through all kinds of scenarios and how to handle them. 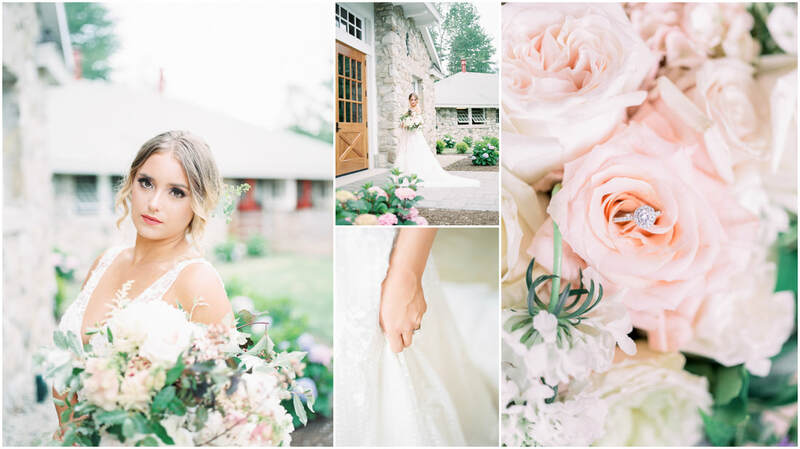 We're going to show you how to make the most out of REAL wedding details and how to shoot in a barn-like atmosphere. Because let be real, rustic barns are a huge attraction for weddings in Maine, but they're not always the easiest to photograph. Have you ever photographed a wedding where the family formal list was over 75 groupings long? Or had to photograph bride & groom portraits in 15 minutes due to the schedule running behind? Sara has, and she will show you how she handled it. Ever photographed a wedding ceremony that lasted less than 5 minutes? Sarah has, and she will show you how she handled it. These are just a few examples of what we have in store. We are going to show you all kind of scary and REAL scenarios that have either happened to us, or someone we know. But don't be deceived, this workshop is not only about the scary stuff. We're going to talk about some really fun things too! Things like, creating a client experience, planning styled shoots, self care, staying inspired, and more. To top off the night, we are going to have a PIZZA party! Because after a hard day of bootcamp, everyone deserves pizza. ​To start the day off we will be having an optional picnic style lunch. Then we will be doing a mini headshot session for each attendee so make sure to wear something you love that matches your brand! After that you will begin photographing our styled wedding shoot. Bride & groom, decorated table-scape, cake table, pretty details, gorgeous location, you name it! You'll get to have some 1 on 1 time with the couple so there won't be anyone stepping on your toes. 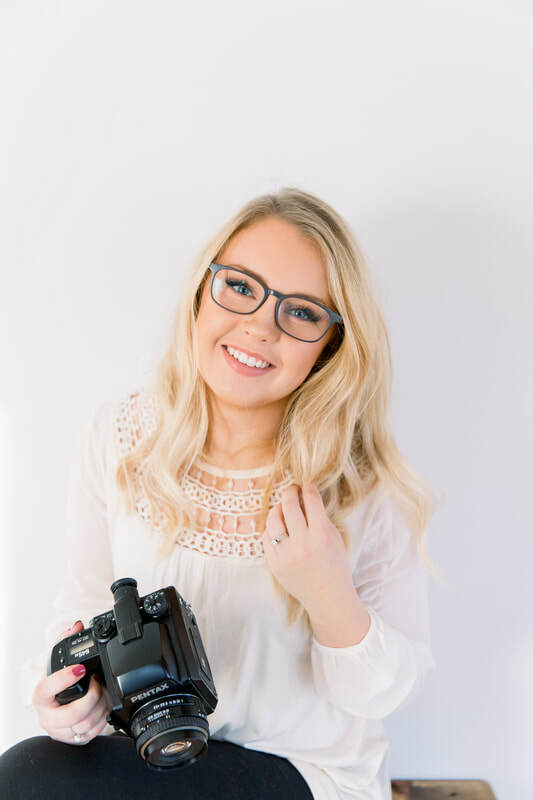 A: Your camera, various lenses, a flash if you have one, SD cards, batteries, snacks if you want them, a nice outfit for your headshots - be sure to wear something you love, are comfortable in, and matches your brand. And last but not least, a list of questions for us! Q: I live far away, what should I do about lodging? A: There are a couple inexpensive hotels in Ellsworth we can refer you to! Send us a pm and we can help you find the perfect place to stay. Q: What can we expect at the styled shoot? A: The shoot will take place in the general Ellsworth area, exact location is a surprise! We are teaming up with some incredible vendors to bring you a fine art styled shoot experience. Themed around the gorgeous blooms in spring, this styled shoot will have a full table-scape, cake table with a beautiful (and edible!) cake, a detail styling station, and of course our bride and groom. Everyone will get a chance to first watch how Sara and Sarah pose and shoot, and then each attendee will have the opportunity for 1 on 1 time with our couple to pose, try new things, and get creative. Sara & Sarah will both be on site in case you're stuck, have questions, or need a little help. 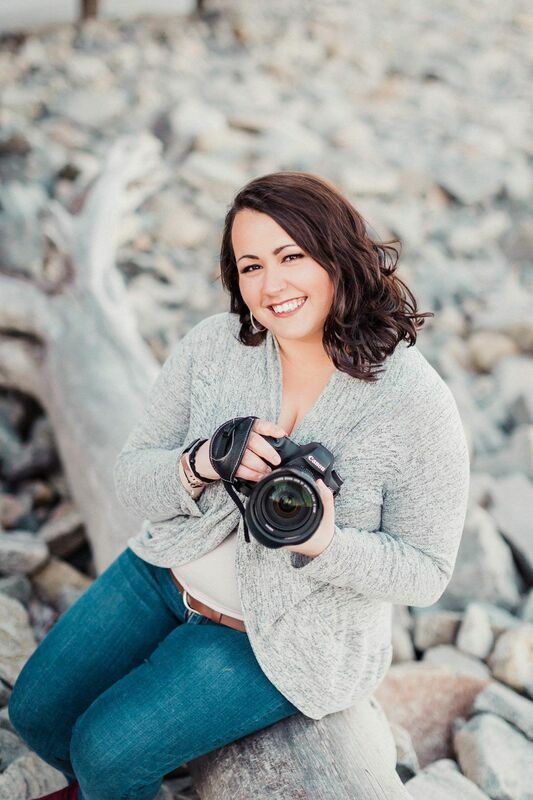 Q: Do you have to be a wedding photographer to attend this workshop? A: No you don't have to be a wedding photographer, although you should have an interest in weddings as we will mostly be covering wedding based topics. Q: How experienced do you have to be to attend this workshop? A: You should have a general understanding of settings and how to use your camera. Whether you're a seasoned pro or someone who has never shot a wedding but wants to, this workshop is for you! Getting to be a part of a couples wedding day is amazing, but being in charge of telling their story is downright incredible. Come join us in learning how to make every wedding experience the best it can possibly be. A 50% non refundable retainer will be due at time of booking to hold your spot in the workshop and the final payment will be due 1 week before the workshop. Space is limited as we love to keep this as intimate as we can for the best learning and shooting experience.